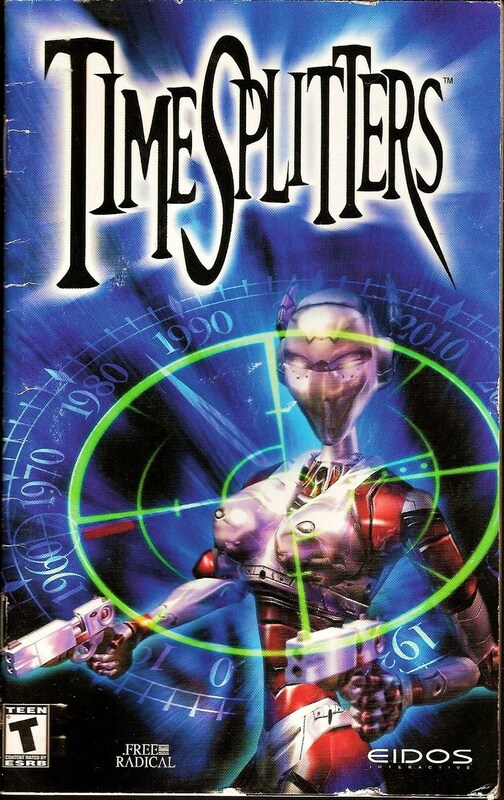 TimeSplitters is the story that tells of an enigmatic race capable of traveling through time, who have been awakened from centuries of dormancy to eliminate the human race. 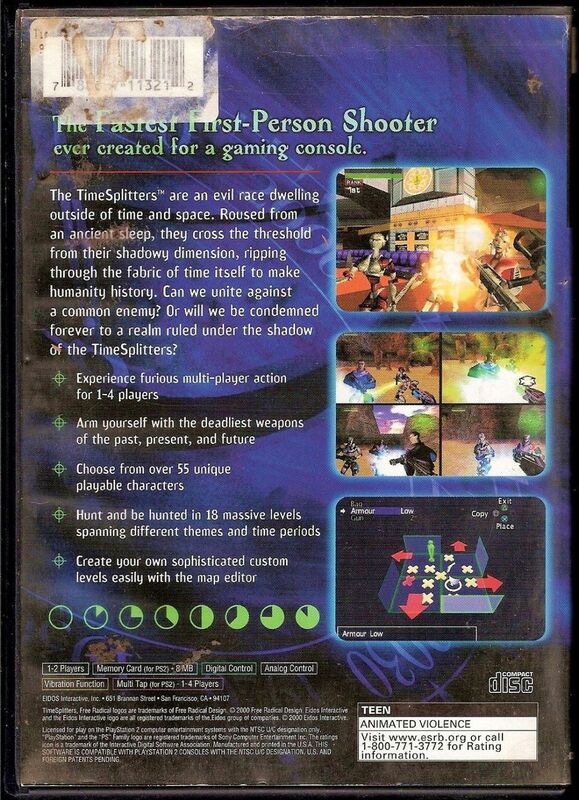 TimeSplitters is the first PS 2 title to come from Free Radical Design, a company founded by a handful of ex-Rare employees who worked on Golden Eye 007 for the N64. 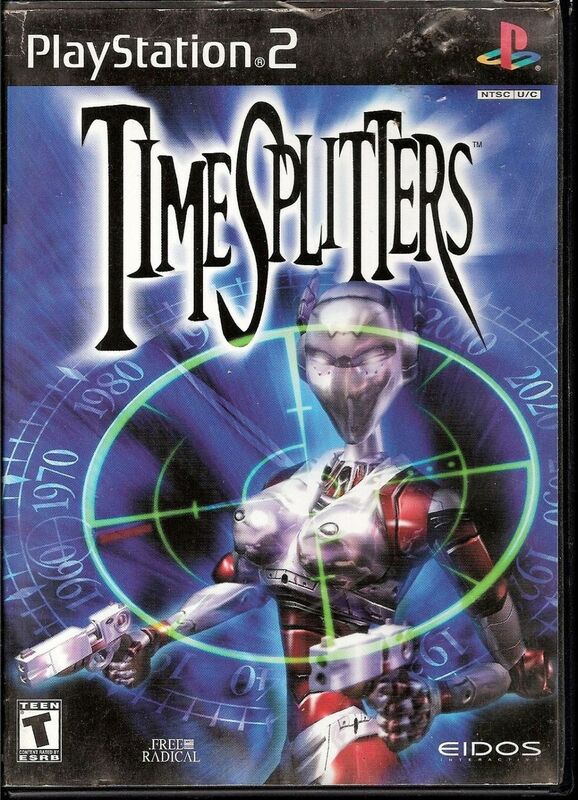 The main Story mode, while primarily a single-player adventure, can be played by two players cooperatively.